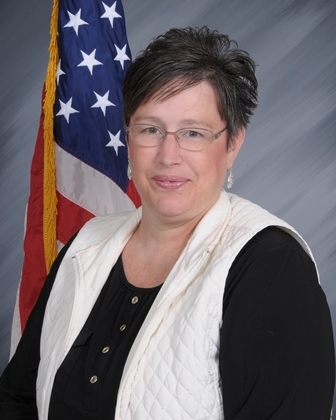 Wendy Drinovsky is the Information Systems Manager and has been since being hired by the Waterloo Police Department in November of 2004. She is the only civilian on the command staff of the department. In addition to administering the day to day activities of the Records Unit; Wendy has responsibility for overseeing computer operations, training, technical support, and the installation and configuration of the organizations local and wide area network. provide a worry-free vacation for chronically and terminally ill children of the Cedar Valley area. She has a bachelor's degree in Management Information Systems from the University of Northern Iowa.